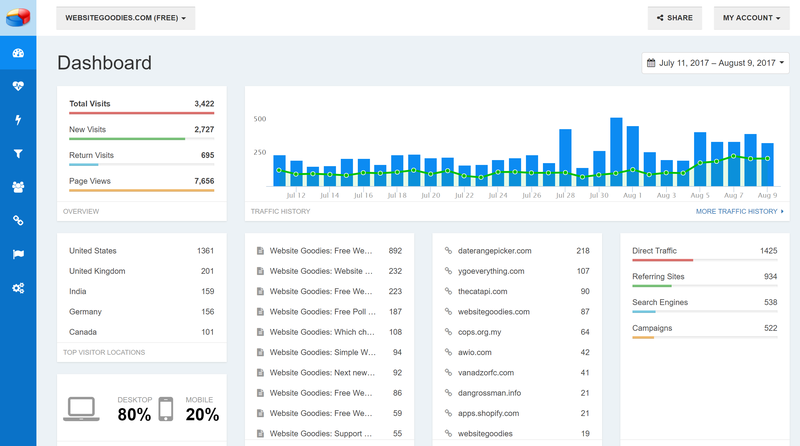 Add W3Counter to your site to learn about your visitors, build a following, increase sales and track your growth along the way. 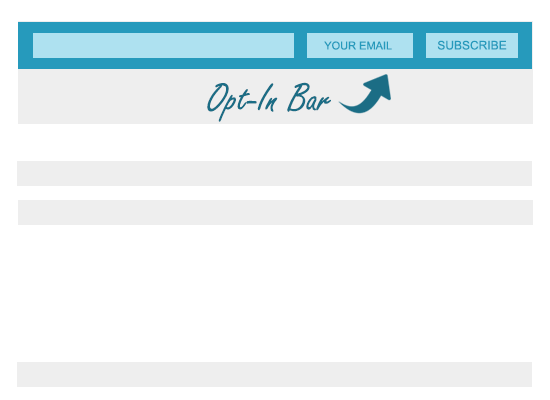 Clear dashboards and simple reports you can understand without a manual or training. 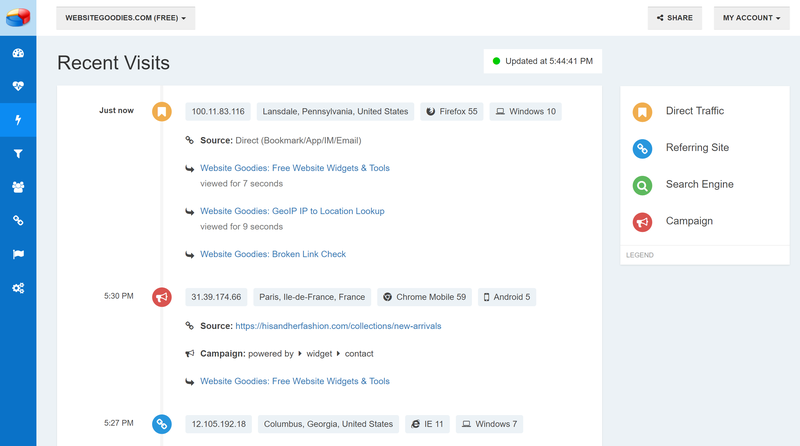 See who's recently visited your site, where they're located, and exactly what path they took through your website. 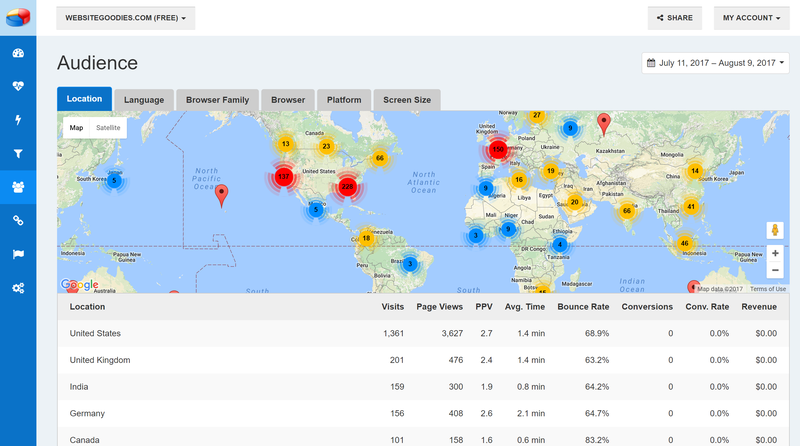 Easily identify your key traffic sources and exactly what content they're looking for on your website. 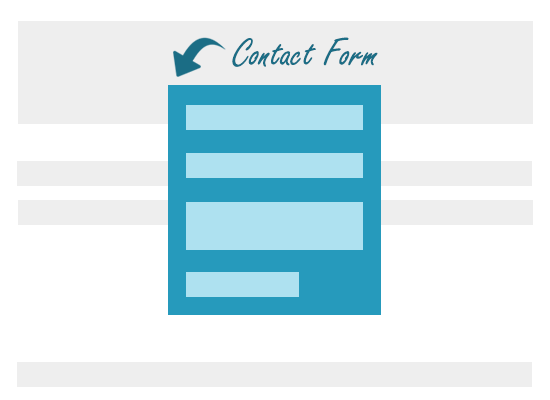 Add widgets to your website with just a click: popups, lead capture forms, attention bars, social media buttons and custom contact forms. 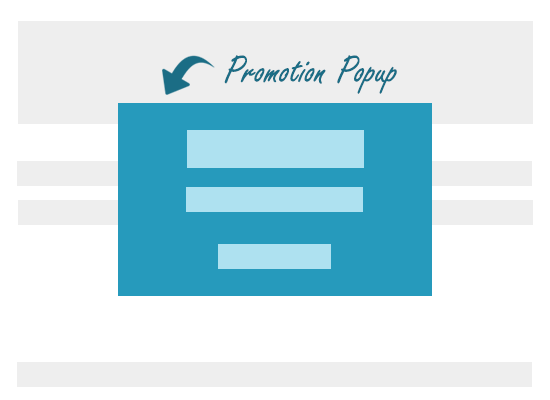 Offer a coupon just as someone's leaving your site with a promotion popup, or highlight your free shipping special with a promotion bar. 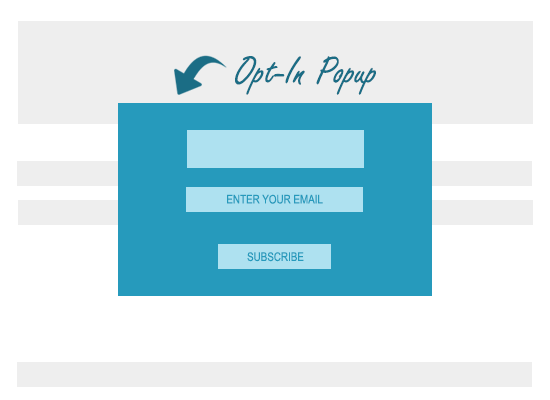 Pop up a newsletter signup form when someone's scrolled to the end of an article and is ready for more, or add a floating opt-in bar to the top or bottom of your entire site. 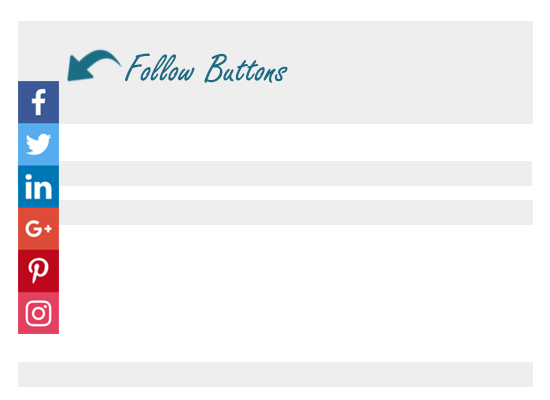 Every widget perfectly matches your design with custom colors, background images, positioning and text. 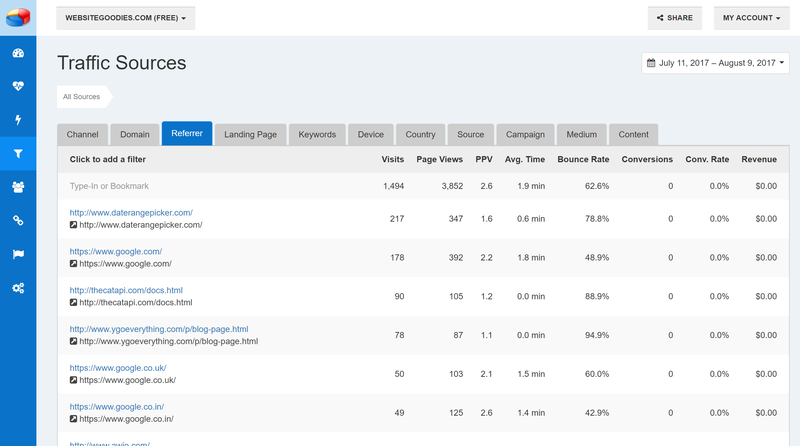 Any of these widgets can be added to your site in just a click, powered by the same bit of code W3Counter already uses to track your traffic. 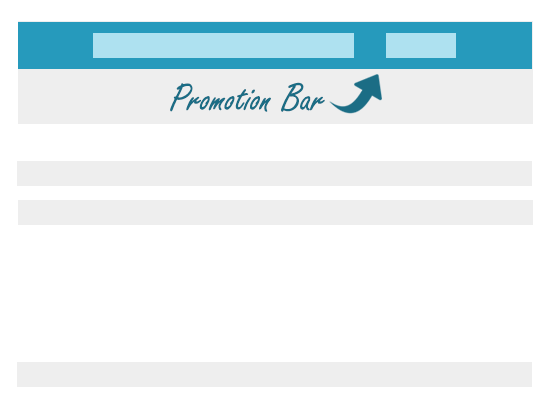 If you have multiple websites, you can mix-and-match plans for each of your sites in one account. For websites with more than 1 million monthly views, please contact us for pricing.